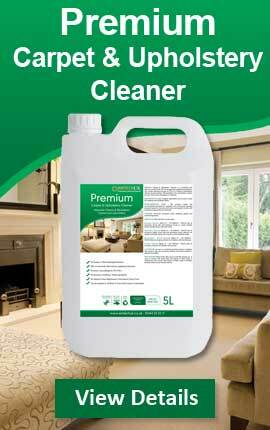 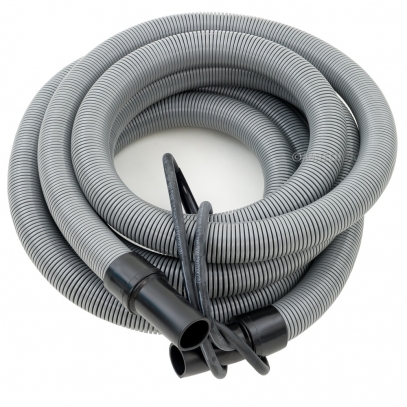 Let Amtech UK be your source for all your carpet extractor accessory needs. 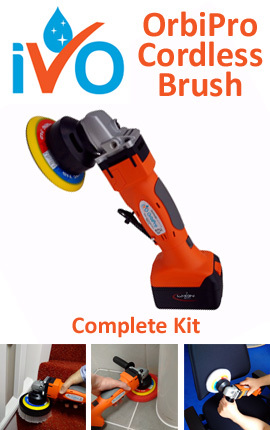 No carpet extractor is complete without the right tools and accessories. 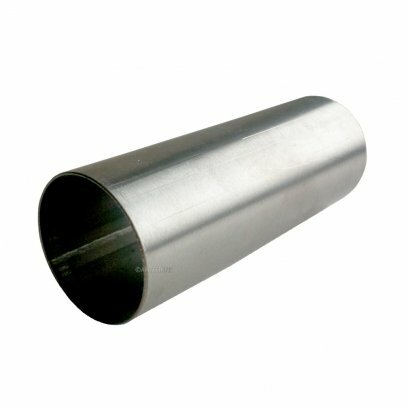 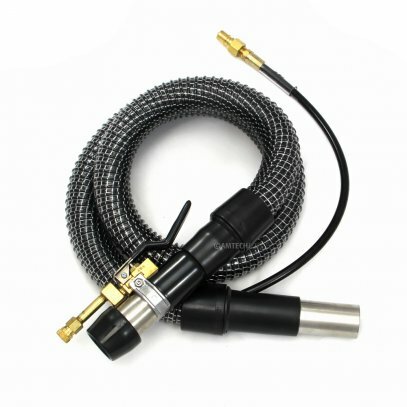 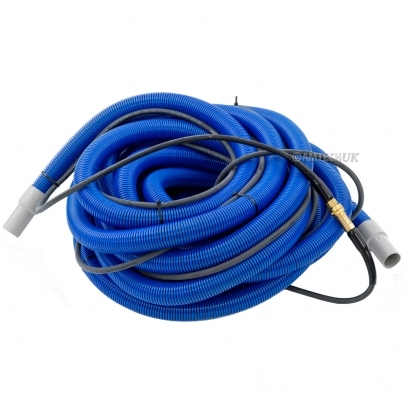 let Amtech UK get you the correct vacuum and solution hose you need. 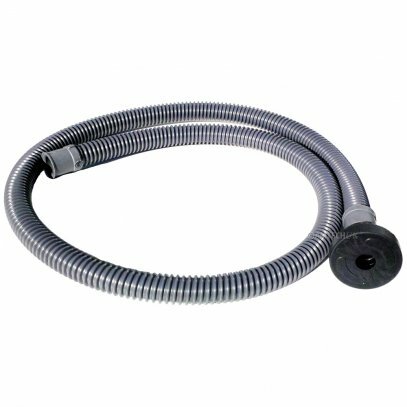 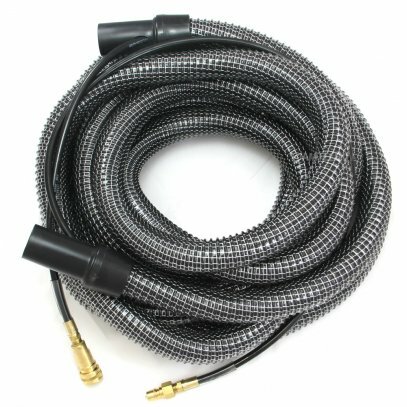 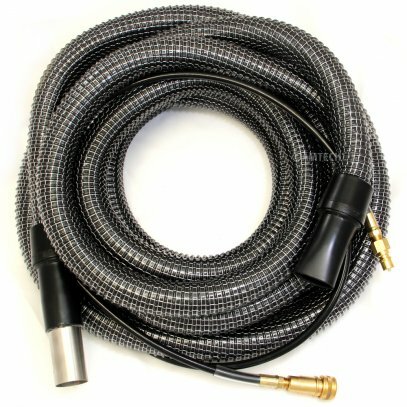 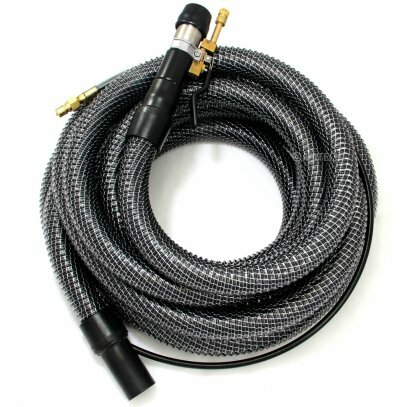 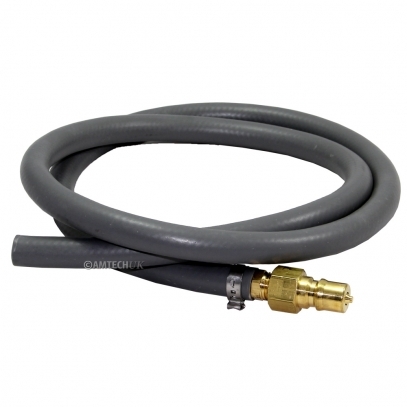 From stretch hoses, high pressure solution hoses, vacuum hoses, Super Powr-Flex® hoses, heavy-duty vacuum hoses and insider hoses in various colours and sizes, we are your source for carpet extractor hoses! 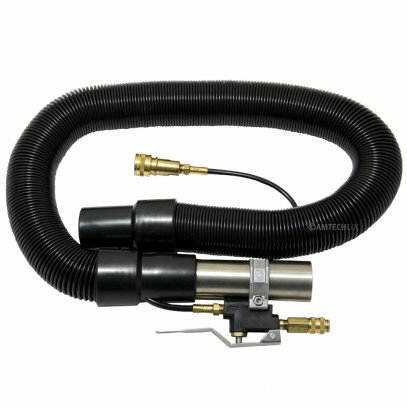 Plus, we have the portable extractor heater to add to your arsenal of cleaning equipment and accessories.